I can't believe it's already time for another Bouquet of Talent Linky Party! I thank you so much dear friends for linking up and making my first party special. You are the reason I named it Bouquet of Talent! Your talent and creativity is amazing. You made it really difficult to choose the features. I look forward to seeing what your talented selves have created this week. 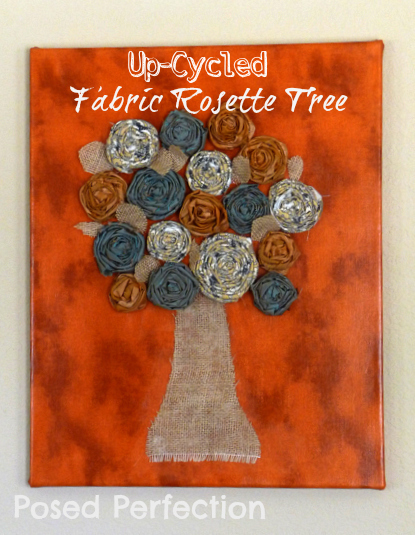 Nici' at Posed Perfection made this adorable fabric rosette tree. It's perfect for fall. Doreen at HouseHoneys did a fabulous job painting this beautiful wall art. 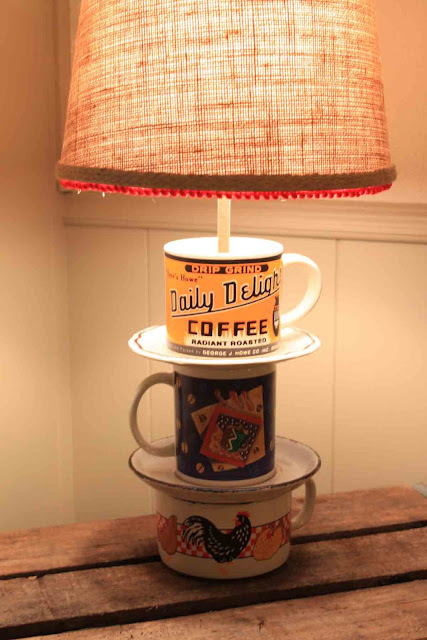 I adore this cute coffee cup lamp that Cecilia at The B Farm created. Suzy at Simply Vintagous has a fabulous table with a great tutorial. Jana at Transformations from the Heart shared her beautiful DIY frosted vase. 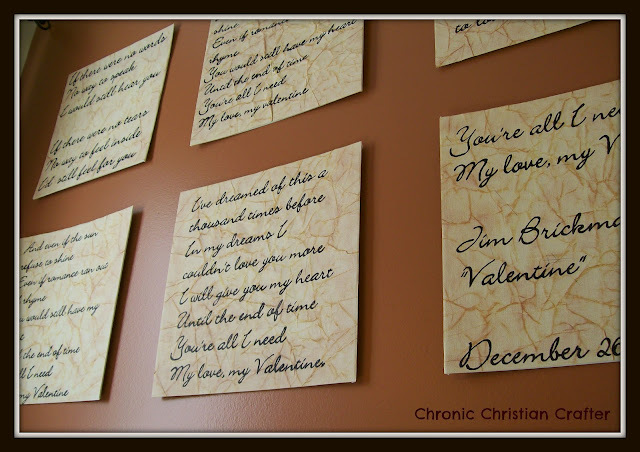 Erin at Chronic Christian Crafter got creative and made this wedding lyric canvas. Debbie at Debbie-Dabble shared her awesome fall tree and decor. Love this tree. Gail at Purple Hues and Me made these gorgeous fall beaded decor. 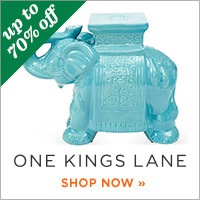 How cute is this?? I love Tuula's from The Thrifty Rebel coffee pot windchimes. So creative. No party is complete without food! Check out these great recipes. 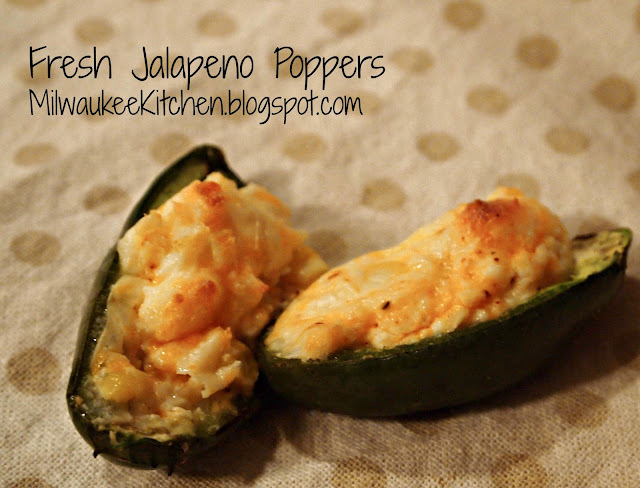 Sara at Milwaukee Kitchens shared her Fresh Jalapeno Poppers! They look so yummy. 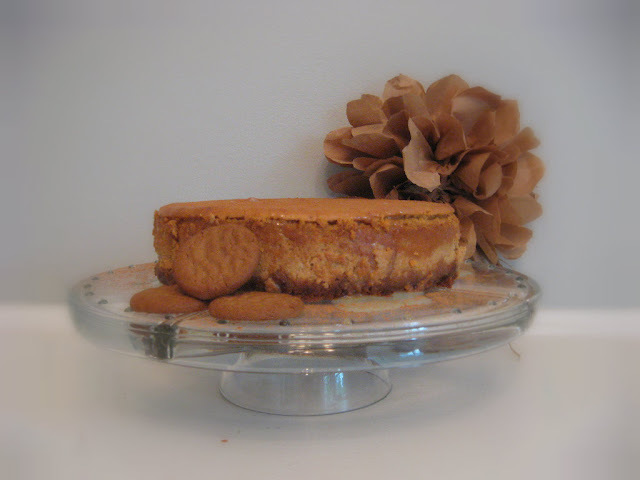 Stephanie at Sweet Boutique shared this delicious Pumpkin Spice Cheesecake! 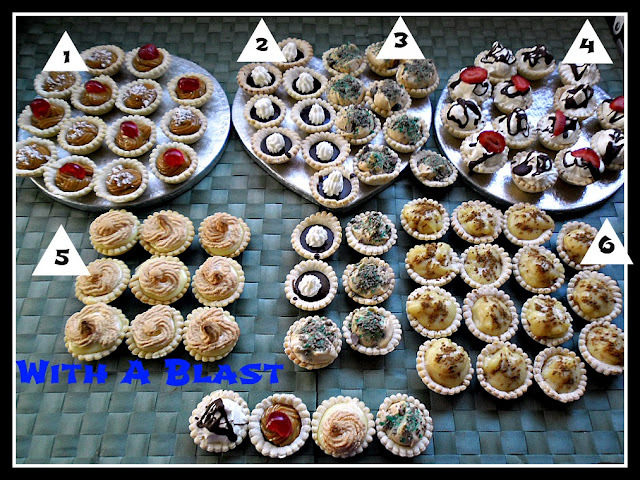 Linda at With a Blast shared her great 90 Minute Party Platter. 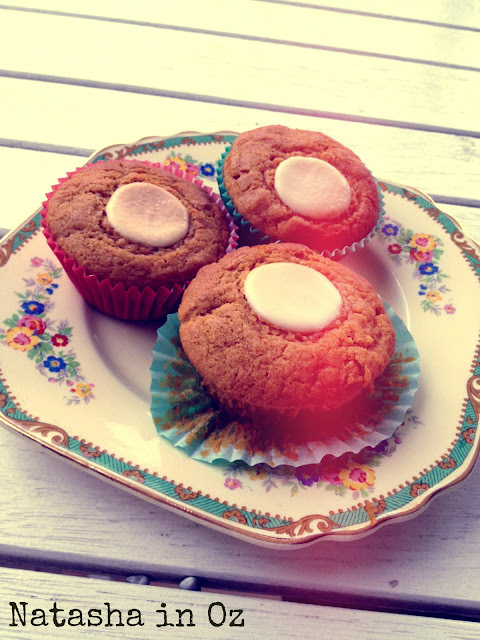 Natasha in Oz shared her yummy Pumpkin Spice Muffins! I can't wait to try these. Thank you so much for linking up and sharing your great projects and recipes with us. Please grab a button if you were featured! I think it is finally working! Let me know if you have trouble with it. A Bouquet of Talent Linky Party #2 is up and running! I can't wait to see what you've been up to this week. Thank you so very much for featuring my wall art Kathy! I'm truly honored to have gotten chosen when I know there are TONS of unbelievably creative projects out there. You made my day :). We just finished framing the art with some white molding. I think it looks great and will post a picture soon. Kathy, I am very thankful beyond words to be featured on Bouquet of Talent! It's so inspiring to read about all the talented and creative bloggers out there. I am in awe. Thank you SO MUCH for the feature of my wedding lyric project...I'm honored to be featured in the "Best in Show". So glad you are hosting this party! Thanks so much for featuring me today! You are so sweet. I just linked up to this week's party and tweeted about it too. Kathy, Thank you so much for featuring me and my coffee cup lamp! I'm so honored and humbled. Love seeing all the talent out there! 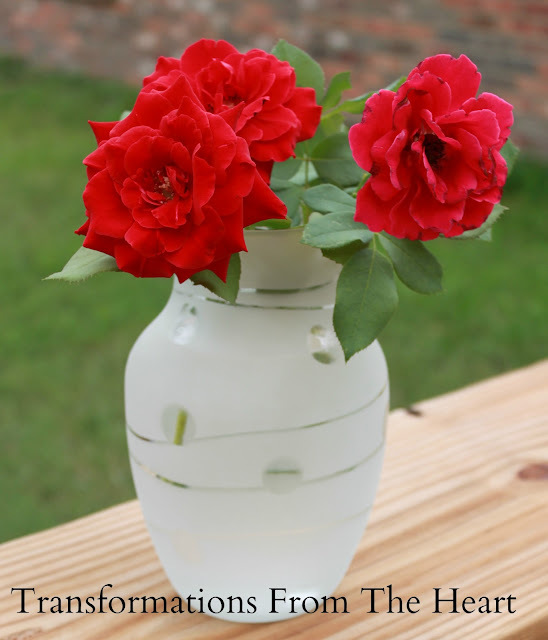 Wow, thanks so much for featuring my DIY Frosted Vase. Thrilled to also be in the line-up of some very talented crafters'. Lots of great features, some I've already visited last week~now I have a few more to visit. Thanks so much Kathy! It was such a treat to come to link up this week and see my wind chimes included in Best in Show. I'm truly honoured to be among such great features. Hi Kathy! Thank you for stopping by my blog earlier! You know, my mom's maiden name was Moody... slim chance, but sometimes it can be a small world! I wonder if we may be related? Did your ancestors happen to start out in NC and do you have family that you know if in UT or CO? Anyways, I'm so looking forward to following along with your blog. I think estate sales are wonderful. My grandma just purchased a 3 foot tall antique dresser with mirror from one, and it is going to become a fabulous piece used for dress up for my daughter! You are so welcome!! You did a fantastic job. My hubby thought that was awesome. :) Thank you so much for sharing. Hugs, sweet friend. I hope you have a great week. Thanks for adding your linky party to my Party Page. I've been to your site many times, and I never realized you hosted a party. I'll be sure to visit and link up this week! Wonderful features, Kathy!! Those pumpkin spice muffins look amazing!! Have a great week! Thanks for featuring my recipe! 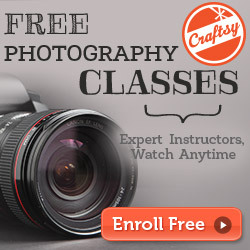 I am proudly displaying my featured button on my site! That's a lot of talent there! Thanks for stopping by and following, I'm so happy to be following you too. Thanks for stopping by and sweet comments. Just know your inspiring blog and the linky party. Now following you and hope to join in the next round. What fun features. I'm especially loving that rosette tree. A lot of talented ladies here. Oh Kathy, what a party! I can't decide what I like the most? Thanks for stopping by my blog and leaving some inspiration for me :) Also, thank you for following me. Oops, forgot to mention I am now your newest follower and adding you to my blog list. Hey Kathy I'm following back...love your blog and I will be linking up A Bouquet of Talent linky party on Sunday's.We gonna have some fun!!! 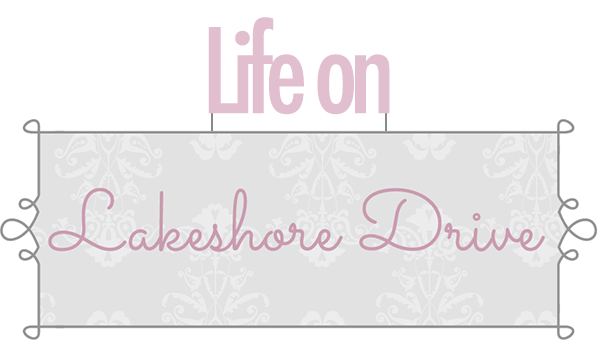 ps I'm putting Life on Lakeshore Drive on my sidebar. Your are so welcome. I love your great blog. Everybody made it tough choosing the features. Thank you so much for stopping by! 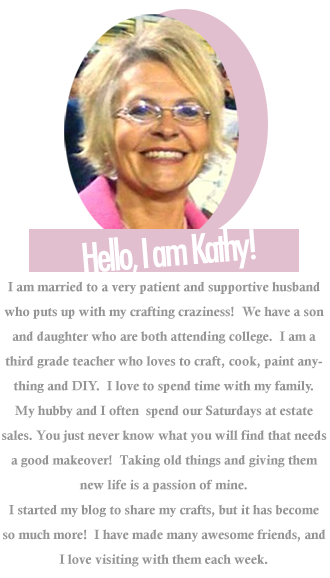 What awesome features Kathy!!! My clock transfer is reversed lol - hope no one copies my tutorial! But am so honored to be included! So much creativity--fantastic. Thank you for sharing. Hey Kathy. Love your blog. So many great creative posts. I will definitely be following your blog. Kathy, what great features! What day does your link go up... I'd like to join in! Following back from Dawn's Disaster! I love all of these but I think the lamp is my favorite. How clever!!! Saw your comment on my site and just wanted to stop by to say hello and thanks!!! Following you back now on your GFC. Thanks for sharing! I love the lamp, too! I want to make one. Thank you so much for visiting and following! I love your blog!! Thanks for trying. I guess I get double exposure that way. LOL You have a great weekend, too! 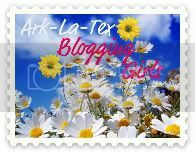 Thanks for the awesome blog hop!!! SO fun. I love the wind chimes, those are sooo cute!! Thanks so much for the feature! I will be giving you a shout out in my next post on Monday morning!! Did you think I lost my mind or what???? I looked at last week's and realized that I already did include this in a post!! I guess it was a senior moment! !